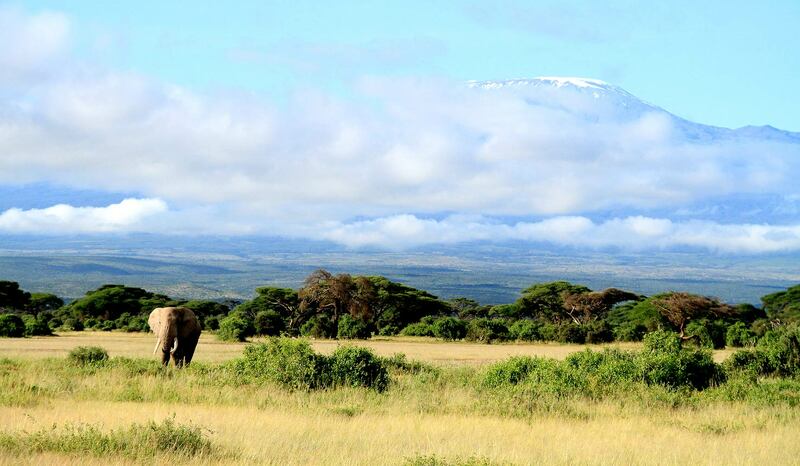 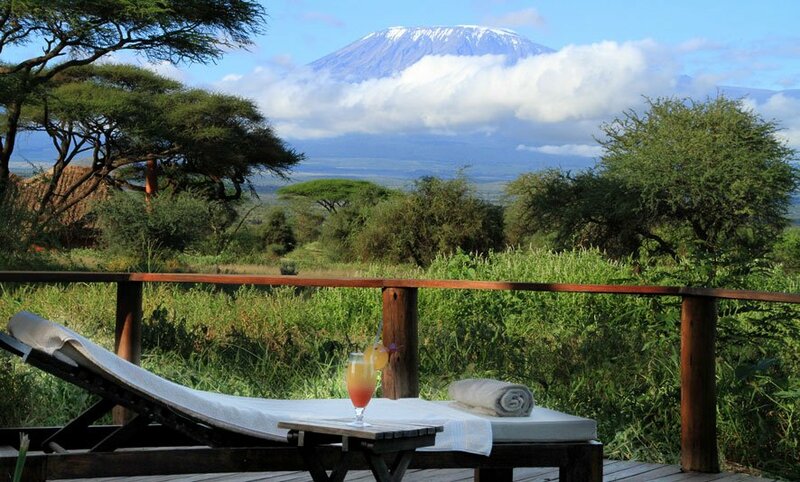 Imagine the Highest free-standing mountain as your backdrop as you watch a herd of elephants play in the mud a few metres a way, go on game drives, take a swim or endulge in that massage therapy, enjoy that bubble bath from the comfort of your cottage, or simply as you relaxingly enjoy those special sundowners with your buddies by the wooden decks…Tawi lodge has this in store for you and more. 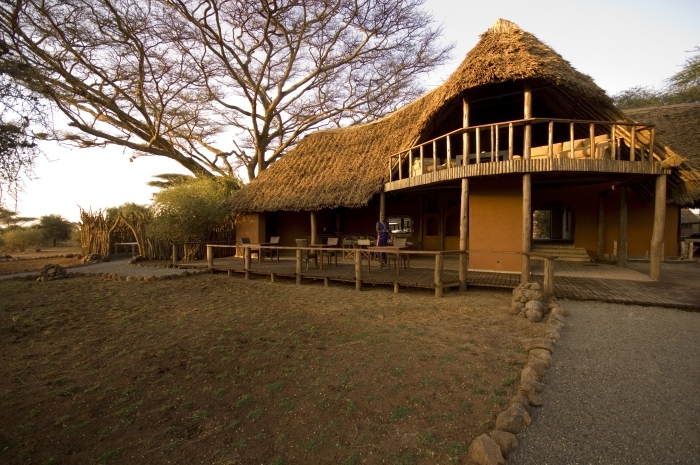 The Eco-friendly lodge sits at the foot of Mt. 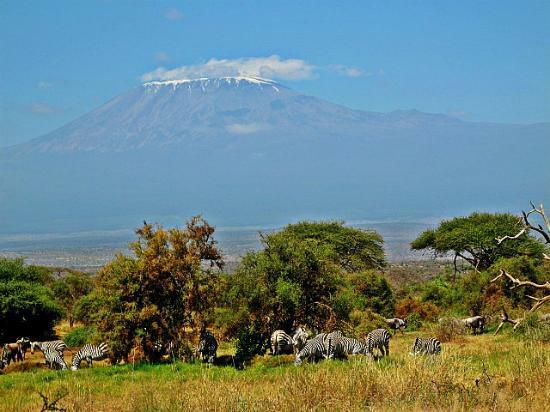 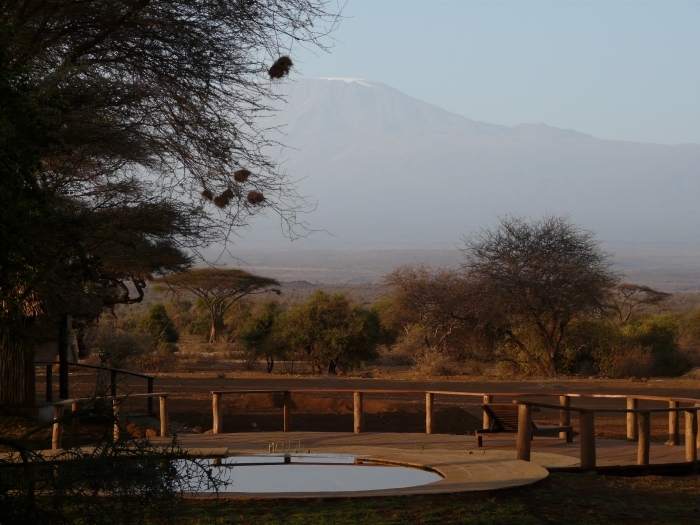 Kilimanjaro (Africa’s highest mountain) within a private community-run conservancy which in association with African Wildlife Foundation, endeavors to promote and maintain harmonious development for both the wildlife and the maasai people since human-wildlife conflict is leading to that which is regarded as the greatest threat in the area; habitat fragmentation and loss. 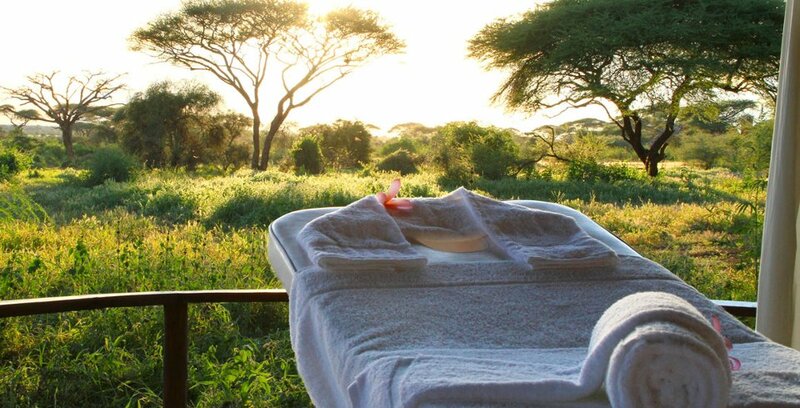 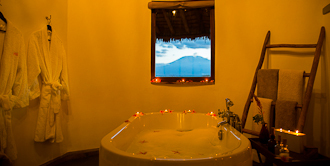 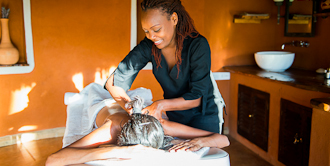 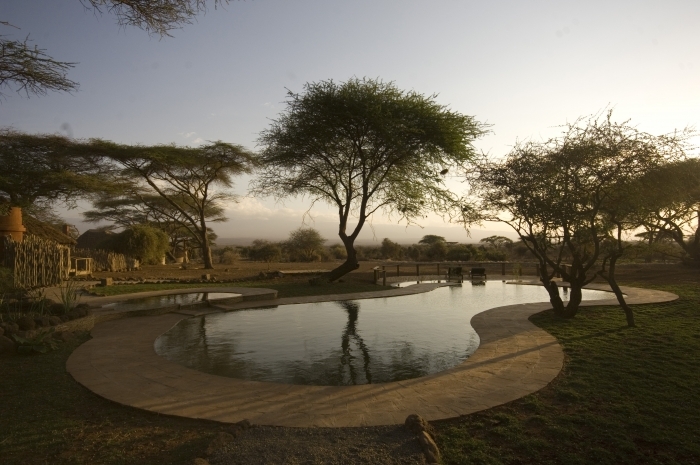 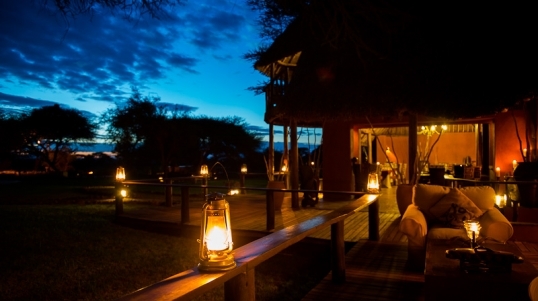 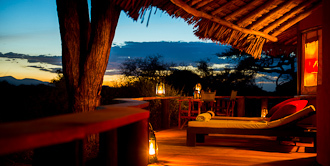 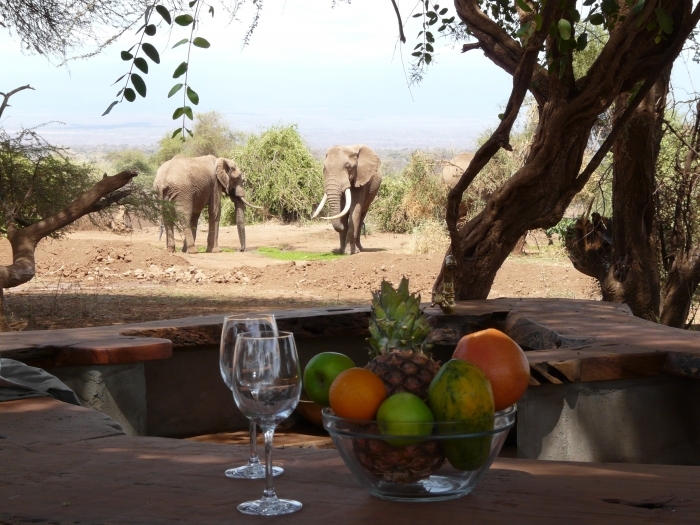 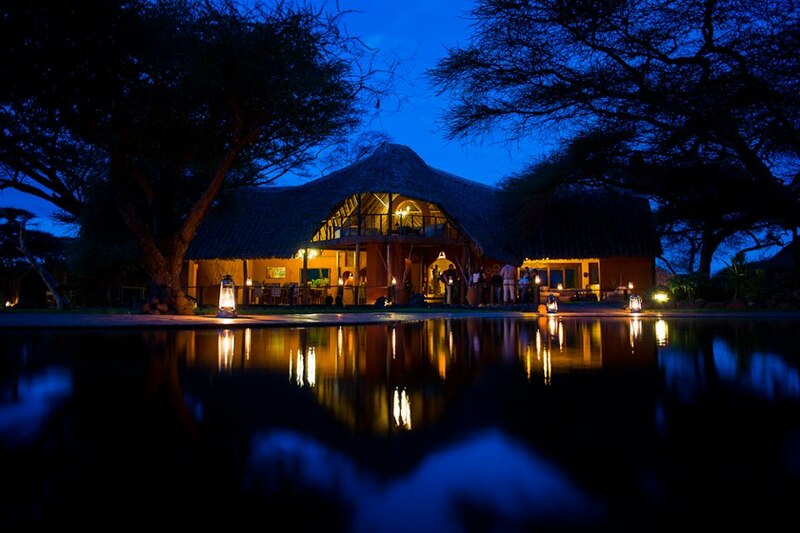 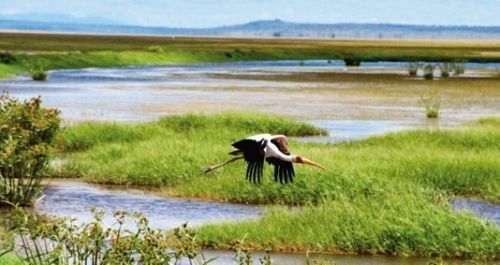 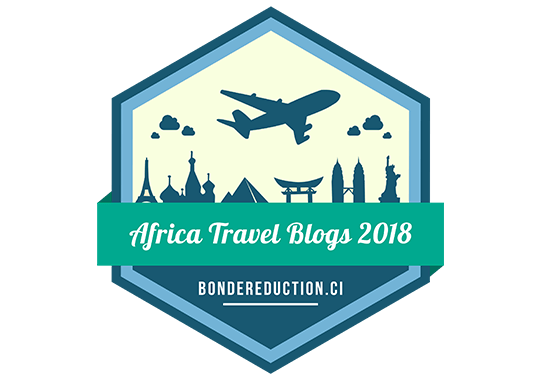 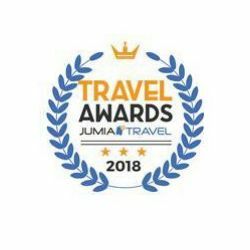 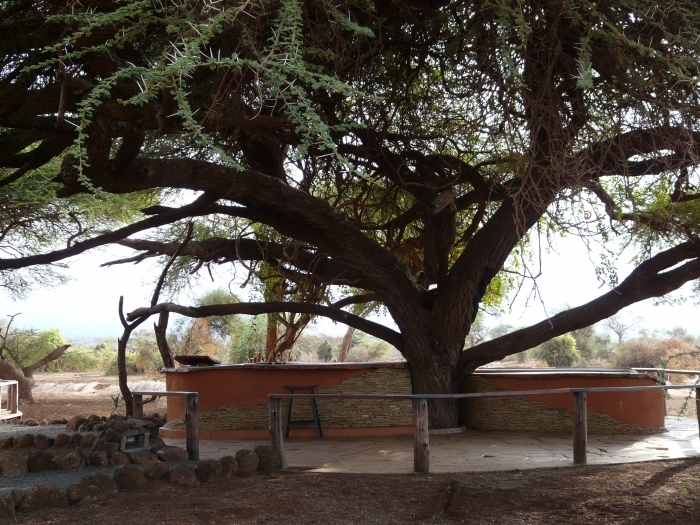 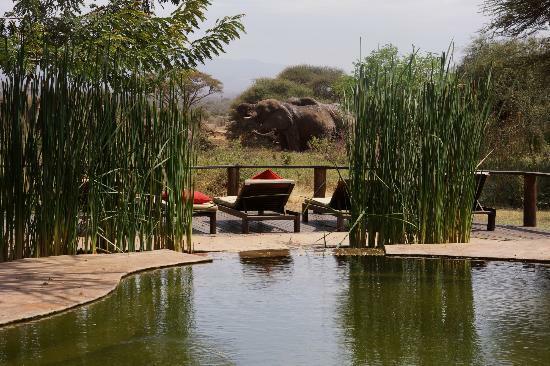 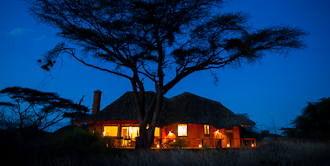 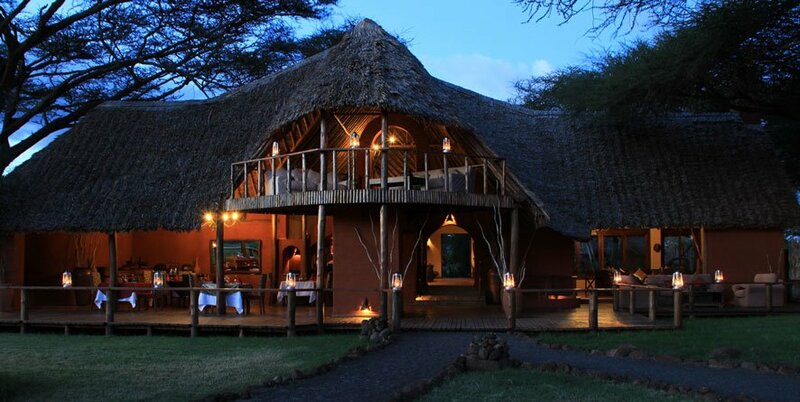 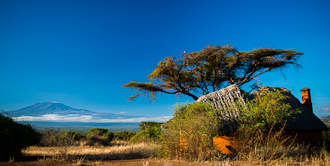 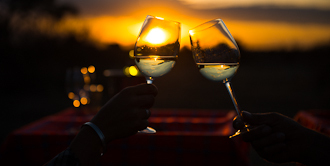 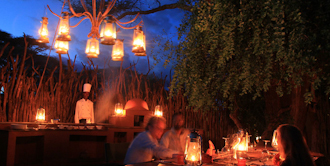 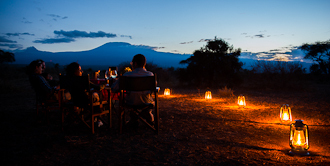 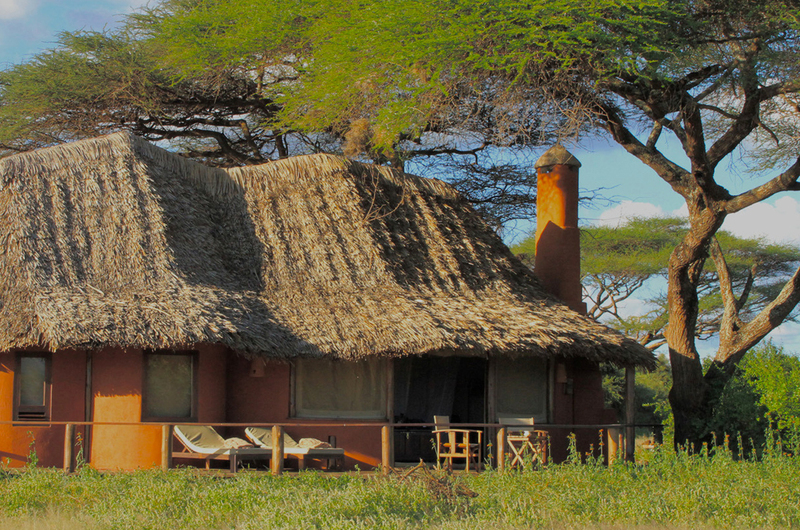 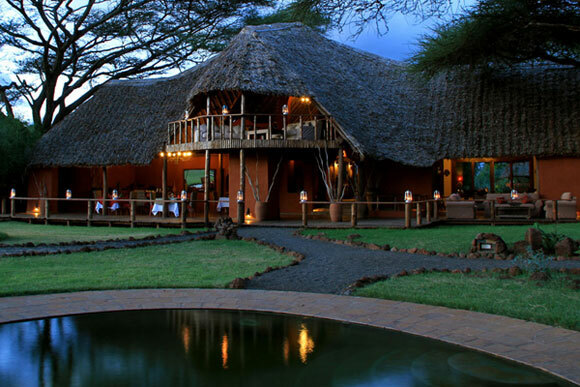 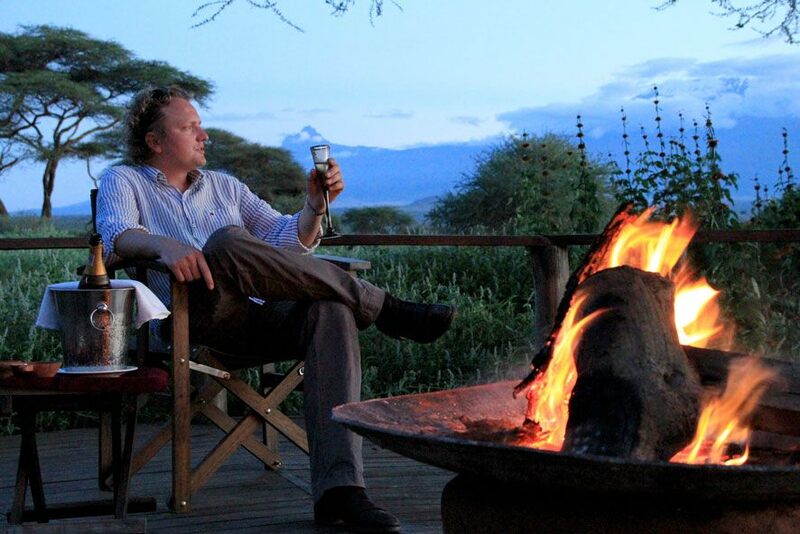 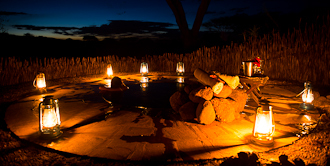 While here, relax and pass by time with stories of game experiences by the campfire or better yet enjoy the magical sounds of the African wilderness under the amazing African sky. 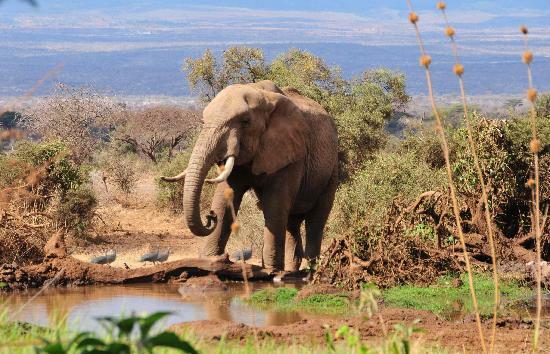 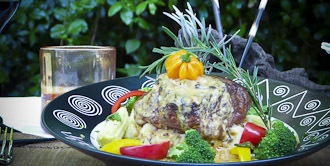 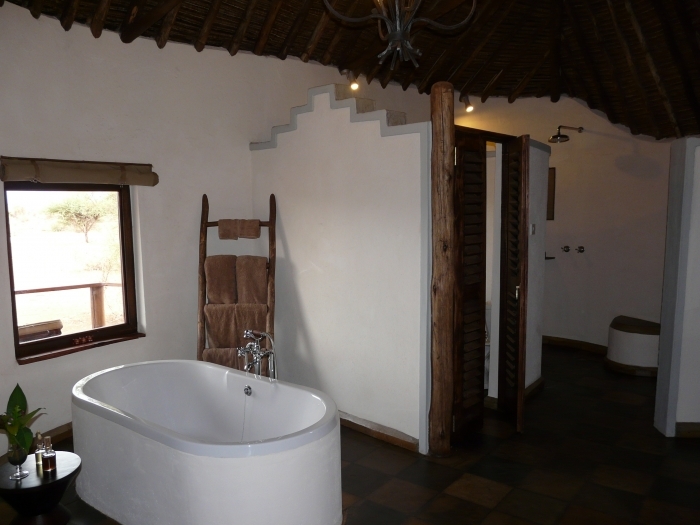 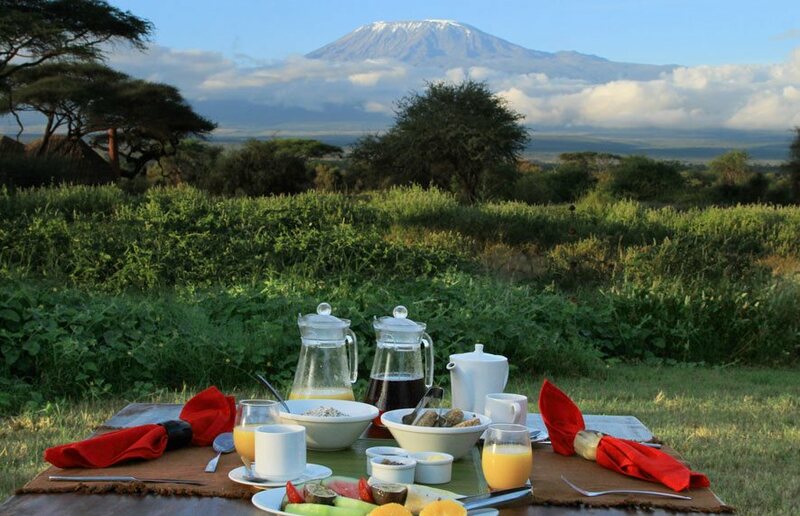 Tawi Lodge has 12 double or twin cottages, all en-suite with own fireplace, mini-bar, and wooden deck for the beautiful mountain and wildlife views. 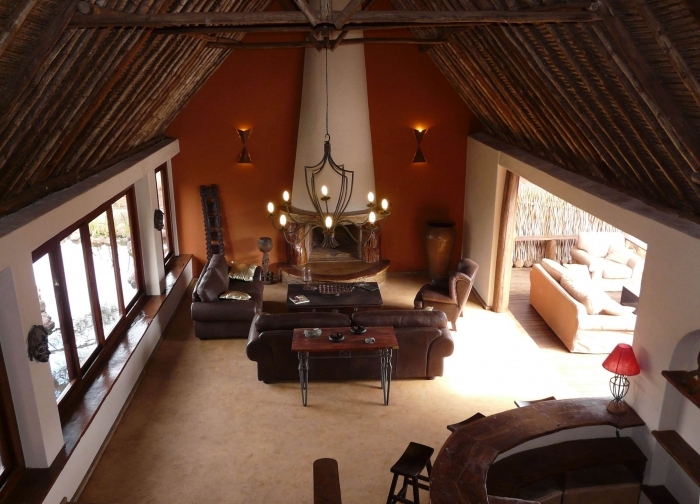 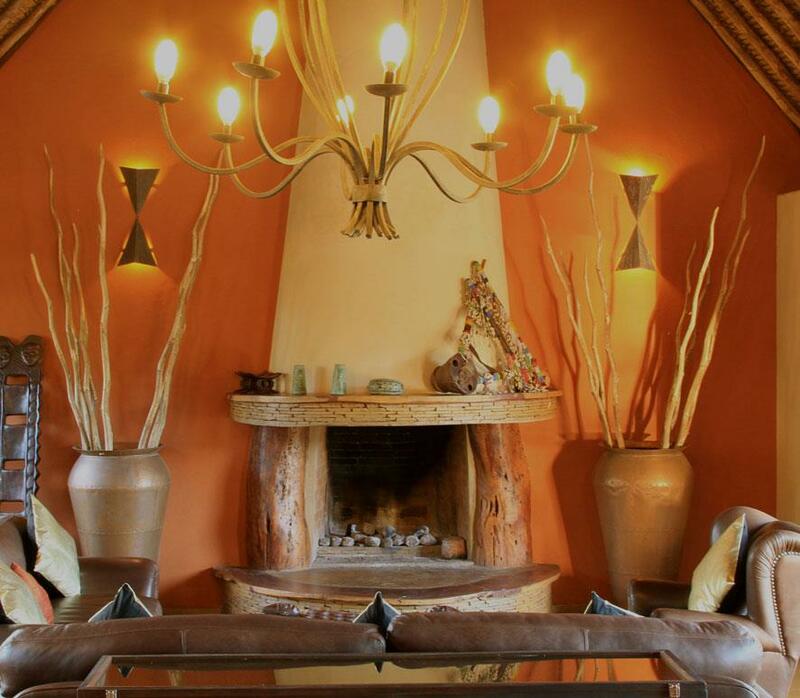 The style of the lodge is a harmonious combination of modern (for your comfort) and traditional (to remind you that you are in Africa).